One of the tests that we ordered from Hemopet/Hemolife labs as part of their Thyroid 5 panel was TgAA, or thyroglobulin autoantibodies. Yeah, say that one three times fast. I didn’t understand why the reference range was supposed to be “negative,” since a number that’s less than 1% is still a “positive” number. At any rate, Bowdu’s TgAA results fell within the reference range, while the others were low enough to diagnose him with hypothyroidism. How did his TgAA relate to the diagnosis? Well, I’ve done some reading and poking around, and so I’m going to take a stab at rendering my understanding of what TgAA is and what those test results meant. If any experts are reading this and found that I’ve misunderstood what I’ve researched, please let me know. This is NOT my field by a long shot! Thyrogloblin AutoAntibodies (TgAA) are present in the system when the dog’s thyroid basically starts attacking itself, when something starts to go wrong with the thyroid glands. If a dog tests positive for TgAA, and other values are low, a dog is said to have autoimmune thyroiditis — the body is basically obstructing its own normal thyroid function. If other values are low, and TgAA is negative, it is labeled idiopathic thyroiditis — there’s some other reason that the thyroid production has atrophied. OR it could be that the condition has already progressed for some time such that you’re actually looking at the end stage of autoimmune thyroiditis, which is what I think is happening with Bowdu given his age and history of symptoms. Some people called TgAA the “best” test in pinpointing thyroid dysfunction. As I understand it, it’s certainly not enough on its own. TgAA is the best advance indicator of possible thyroid disease further down the road, because if a dog is going to develop thyroid problems, he may test positive for TgAA as early as 1 year old, even without exhibiting other clinical symptoms or low T4 or T3 levels (subclinical thyroiditis). If TgAA comes back positive, it is “highly suggestive of later development of clinical hypothyroidism” (Ferguson, 658), though visible symptoms may not appear until years later. 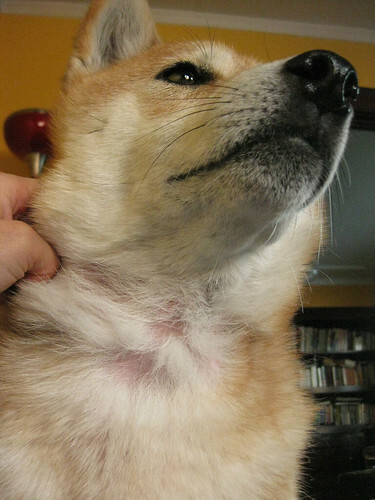 So it’s best to keep monitoring such a dog, and take into consideration all the other values from other thyroid tests. In reality, the average pet owner is not going to ask for a TgAA test as part of annual bloodwork. But dogs intended to be used in breeding programs should have this measure on the record; it is one of the values that the Orthopedic Foundation for Animals (OFA) asks for when registering a dog in their database. The diagnosis of “hypothyroidism” isn’t about a positive or a negative TgAA. But a positive or negative TgAA associated with hypothyroidism varies by breed. Hypothyroid English Setters and Golden Retrievers, for example, tend to test positive for TgAA more often than not, whereas hypothyroid Collies and Doberman Pinschers do not test positive for TgAA as often (Graham et. al, 624). Age at diagnosis was figured into those statistics somehow, which led researchers to suggest that the disease progresses differently, perhaps at a slower rate, in some breeds than in others. 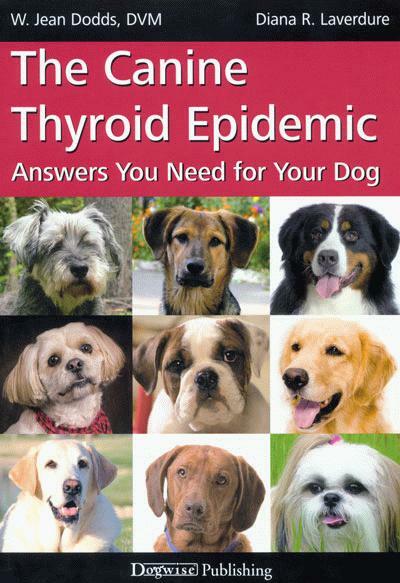 Overall, it’s about a 50/50 split across breeds whether you’re looking at autoimmune or idiopathic thyroiditis. 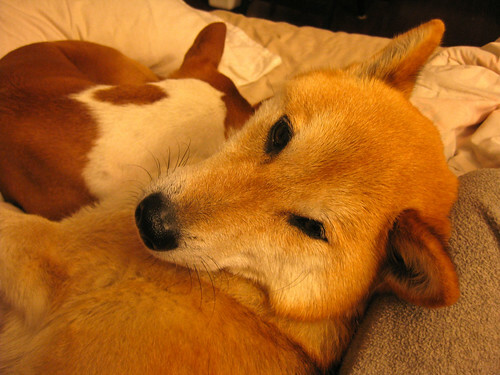 You’ll have to consult the article or experts from your own breed club to see where your breed falls (there was no specific information for Shiba Inu, though Ferguson makes mentions the Basenji as one of the breeds with the highest prevalence of hypothyroidism based on some research done by Nachreiner at Michigan State University and others ). Tantalizing, isn’t it? Is it something in the water? Or the presence of puppy mills? Hunters? Urban sprawl? Mountain air? Who knows?! At any rate, TgAA by itself is not an adequate test for diagnosing hypothyroidism. A dog can test positive for TgAA but still have T4 and fT4 levels within the normal range, which means the body is still producing enough hormone levels on its own, though the rumblings of worse to come are on the horizon. Likewise, a dog may not test positive for TgAA but the T4 and fT4 levels are low because the thyroids are already pooped; there’s nothing left worth attacking, so there’s no need to pump out more antibodies. So I guess for the average pet owner like me, the TgAA was useful to suggest how far along Bowdu may have been in the disease. I’ll probably skip it next time, along with the T3 and fT3, and just order baseline readings of T4 and free T4 levels for the purposes of general monitoring. All articles come from The Thyroid special issue of Veterinary Clinics of North America: Small Animal Practice 37.4 (July 2007), edited by Cynthia R. Ward. I am disappointed to report that the veterinary college that delivered this title to my university library passed along a virtually pristine, unread copy. I sincerely hope that these articles are being accessed in electronic form by our future veterinary specialists in training! Graham, Peter A., Kent R. Refsal, Raymond F. Nachreiner. 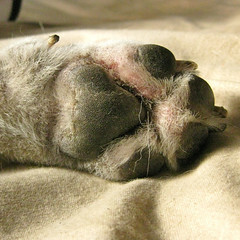 “Etiopathologic Findings of Canine Hypothyroidism.” Vet Clin Small Anim 37.4 (2007): 617-631. Ferguson, Duncan C. “Testing for Hypothyroidism in Dogs.” Vet Clin Small Anim 37.4 (2007): 647-669. Scott-Moncrieff, J. Catherine. “Clinical Signs and Concurrent Diseases of Hypothyroidism in Dogs and Cats.” Vet Clin Small Anim 37.4 (2007): 709-722. 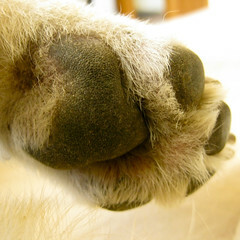 To bring this all back home, here are some pictures of Bowdu’s recent dermatological issues. 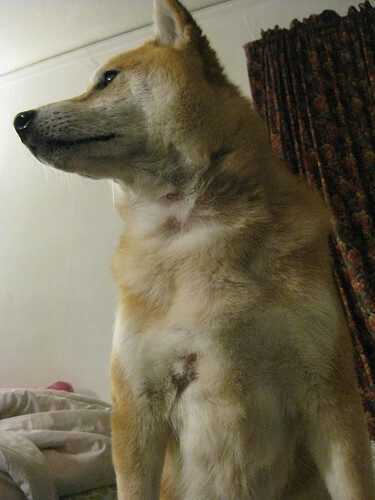 He’s lost chunks of fur on his neck, one armpit, and a little bit on his belly, though he hasn’t been itching excessively nor does he seem to be in discomfort though he’s bald to the skin in some places, and there are patches of hyperpigmentation which come and go. We’re still monitoring him and treating him with medicated shampoo on affected areas, as well as Sulfodene on the hot spots, which seems to be keeping things from getting worse. If this is just “allergies,” as I’m afraid the vet is going to say, then allergy season is really starting earlier and earlier each year… I’m still unwilling to admit that allergy season is year round, though this may be our punishment for living in the land of perpetual sunshine and no snow. I hope that breeders and those with any interest in behavioral issues in Nihon Ken are following and taking notice of Dr. Yukari Takeuchi’s work (武内　ゆかり, DVM, PhD). 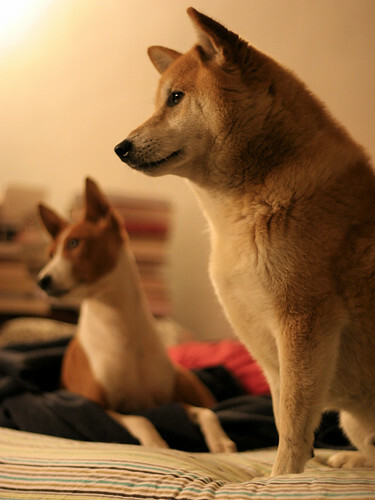 Takeuchi is at the University of Tokyo’s Laboratory of Ethology, and has done extensive research on genetic linkages and manifestations of aggression by breeds, with special attention to native Japanese breeds like the Akita and Shiba Inu. 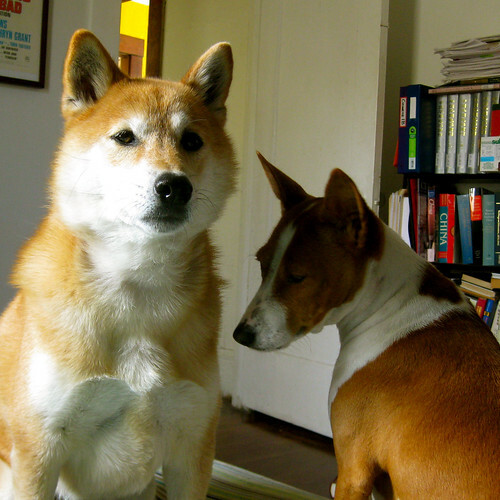 In a 2006 report surveying a broad range of breeds, “A Comparison of the Behavioral Profiles of Purebred Dogs in Japan to Profiles of those in the United States and the United Kingdom,” Shiba were found to be ranked higher than average in aggressive behavior towards other dogs, watchdog barking, territorial defense, and snapping at children. They were clustered in a group known to have “high aggression, high reactivity, and medium trainability” along with the likes of Pomeranians, American Cocker Spaniels, Yorkshire Terriers, Irish Setters, Maltese, Pugs, Mini Schnauzers, Mini Dachshund, and others. 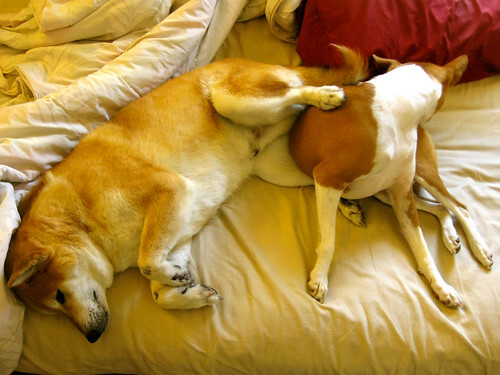 The tag “medium trainability” says to me that Shibas may potentially have these unfavorable behaviors trained out of them, bringing home the point that socialization is key. 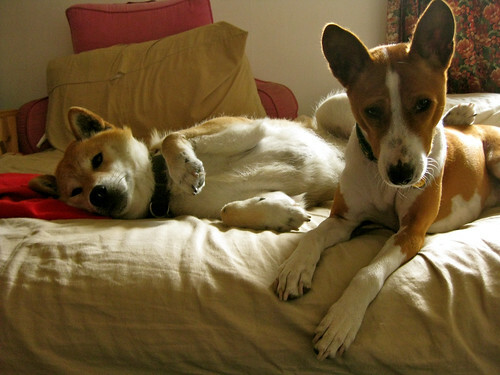 In another article from 2009, “Association analysis between canine behavioural traits in the Shiba Inu and genetic polymorphisms,” (Takeuchi Y, Kaneko F, Hashizume C, Masuda K, Ogata N, Maki T, Inoue-Murayama M, Hart BL, Mori Y, Animal Genetics 40: 616-622), what I understood was that there are tentative causal links between certain genes and Shiba aggression. However, because there are many social factors that contribute to aggression, as well as many ways to define aggression, more research needs to be done. 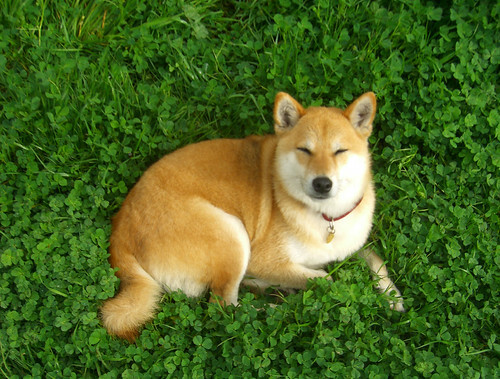 It was also noted that the Shibas surveyed were all from Japan, where many are still kept as watchdogs, particularly in rural areas. In such cases, certain types of “aggression” as noted in the 2006 study are favorably linked to their function. The reasons and motivations for having dogs vary from owner to owner; some want a watchdog for security while others desire a companion for family members. If veterinarians working at clinics know the behavioral profiles of purebred dogs and the tendencies in gender differences shown in this  study, they can more appropriately advise prospective owners. This can facilitate a better quality of human-animal bond and perhaps prevent behavioral problems due to a mismatch between dogs and owners. In addition, veterinarians should inform potential owners of the importance of understanding the pedigree line within a breed, the behavior of the dam, sire, and siblings from previous litters, and the early environment during the socialization period, as has been repeatedly emphasized in previous studies (p. 7 of the 2006 study). Takeuchi seems to consider veterinarian expertise the first line of defense against uninformed dog owners acquiring a potentially volatile breed. This statement stems from his methodology, wherein he asked veterinarians to answer based on their familiarity with the breeds surveyed, instead of breeders and purebred dog owners. In practice, I doubt most owners consult with a veterinarian before bringing home their dog; you usually get the dog first, then bring him to the vet. But his very efforts to find a genetic basis for aggression is intriguing nevertheless. If such a clear, direct genetic factor could be located, this would put a lot more weight on the selective breeding of purebred dogs, as well as throw open a whole set of related cultural issues on why breeders select for the temperaments and the individual dogs that they do. I also find it interesting that a number of breeds considered to be “highly aggressive” also rank relatively highly on the Michigan State University’s charts for breeds at risk for thyroid disorders. Specifically, I’m looking at Maltese (#9, 16.5% autoimmune thyroiditis), Beagles (#10, 16.5%), Dalmatians (#11, 16.3%), Cocker Spaniels (#13, 15.7%), Irish Setters (#25, 12.6%), all grouped in the same cluster as Shiba Inu. In another cluster of dogs with “high aggression, low reactivity, high trainability,” there are breeds like the Boxer (#6, 18%.0), Great Dane (#36, 10.1%), Akita (#46, 8.6%), and Doberman Pinscher (#50, 8.4%). A lot of the smaller breeds rank pretty far down the list, like Yorkies and Pomeranians, which matches what I understand about hypothyroidism usually affecting medium to large-sized dogs. But the notable overlaps make me wonder if a statistical correlation between breeds documented to be “aggressive” and thyroid disorders could be made even clearer by someone else with more rigorous analytical methods. While there is a lot of online and anecdotal information about hypothyroidism as an underlying factor contributing to aggression and behavioral changes in dogs (I’m thinking in particular about the work of Dr. Jean Dodds who presented her findings at the 1996 International Symposium on Canine Hypothyroidism), American DVMs seem to downplay the link between hypothyroidism and aggression, and there hasn’t been much published information in peer-reviewed journals echoing Jean Dodd’s findings. Considering that 1996 wasn’t that long ago, in my mind, and that was the first (and only!) large-scale conference on canine hypothyroidism to have appeared in my searches, I bet more work can still be done. I just hope the specialists are talking to each other, and not content to let endocrinologists do their own thing, while ethologists do their own thing, and dermatologists and neurologists and hematologists and so forth are not limiting themselves to the information immediately at hand. We went to the vet today for Bowdu’s followup thyroid test, as instructed by both the previous vet and HemoPet. Standard Operating Procedure calls for hypothyroid dogs to get a repeat blood draw within 4 to 8 weeks of being diagnosed and starting supplements to make sure the dosage is correct. It has been six weeks since we started dosing Bowdu. I really appreciate the student discount and the free injection, though I’m not sure why they felt we deserved it given Bowdu’s total non-compliance, which is why they had to bust out the sedative, as expected. Even with four drops of Rescue Remedy on a marshmallow before we brought him in, he was fighting both the scale and the stethoscope — not exactly invasive procedures. He was due for his rabies in November, so the vet recommended just getting it out of the way. When I asked about the necessity of Lepto and Bordatella, I was told that the clinic had already treated two Lepto cases this year from dogs who hadn’t left our city, and Bordatella is standard for any dog that comes in contact with other dogs. I haven’t done enough research on individual vaccines to know what to refuse, so we just got what they suggested. They gave us a round of Ketoconazole after determining that the fermented tofu smell coming from his ears and feet (which I hadn’t detected from the latter, though I’d noticed the scaling for sure!) was a yeast infection. This isn’t a drug he’s tried before, so hopefully it’ll be effective in keeping Bowdu’s paws under control. Meanwhile, we’ve been advised to bathe him more frequently with a good antibacterial/antifungal shampoo, and switch to an oral flea medication like Comfortis to help enable this process. So we’ve gotten a lot of “new” professional recommendations today, though they’re still considering his case from the angle of allergies, not so much physical conditions that hypothyroidism might predispose him to. It’s comforting just to try something different at all, and I feel like this vet actually listened to me when I said I didn’t want to use Temaril-P. She drew up a cost estimate for Atopica, which we have considered and may still consider in the future. Meanwhile, we’ll await Bowdu’s thyroid test results and I’ll continue to process the events of the day. 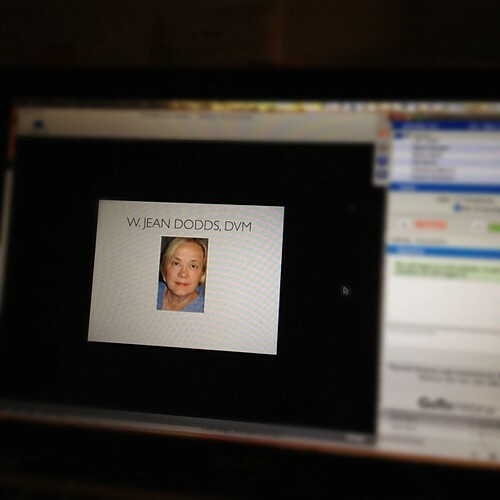 I didn’t mention that a couple weeks ago, we heard back from Hemopet, Dr. Jean Dodd’s veterinary institution and lab. I sent everything out on a Monday afternoon. We’re in the same state, so it didn’t take long for the sample to get there. I had results e-mailed to my inbox on Thursday. 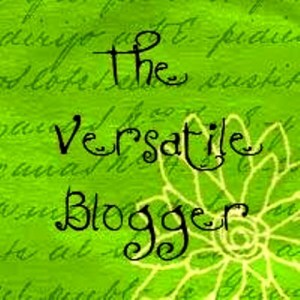 X Thyroid levels are too low. Recommended 6 ~ 8 weeks of Soloxine (R) or equivalent product at 0.1 mg per 12 – 15 lbs twice daily (e.g. 0.2 mg BID), followed by retesting thyroid profile 4 – 6 hours post-pill to monitor response levels. Dose at optimum weight. X Optimal therapeutic response should be in the upper 1/3rd to 25% above the upper limits of the resting optimal ranges at 4-6 hours post-BID thyroid medication. To ensure proper absorption, thyroxine is best given by mouth, at least 1 hour before or 3 hours after a meal. So there we have it. Nothing here came as a real surprise, except for the last bit about timing the thyroid supplements. I had specifically asked the vet if timing around meals mattered for this medication, and they said it didn’t. As I soon learned, thyroxine binds to calcium and soy, so slipping the drug in with food or treats impairs its absorption. Apparently, this is something that human physicians tell their patients all the time, but veterinary clinicians are generally ignorant of this property. Dr. Dodds recommended administering the drug with a tiny marshmallow, smooth peanut butter, or other soy and calcium-free snacks, like some kinds of German sausage. I was initially disappointed by the brevity of the analysis, as I thought I would get more breed-specific information about hypothyroidism. So I e-mailed back with specific questions late on a Saturday night. The prompt response satisfied me in the end. Dr. Dodds wrote back on a Sunday, which I was not expecting. Aside from informing me as to why thyroxine is not to be given with meals, she also let me know that Hemopet’s database currently only contains about 100 Shiba Inu, which frankly isn’t enough to give a statistically accurate portrait of the breed as a whole. By contrast, there were at least 300 Shiba Inu in Michigan State University‘s Canine Thyroid Registry through 2005 — but I imagine the motivations for going to either lab are very different. My wild guess is that MSU’s numbers are tipped in favor of healthy dogs who are being registered by conscientious breeders, particularly for a breed like Shiba Inu whom are not typically tested or registered for thyroid health. Hemopet, on the other hand, seems to be a lab where concerned pet owners actively request to have their samples sent, and so may be skewed towards dogs that are strongly suspected to have issues. In our case, hypothyroidism was never even mentioned as a possibility by my vet. I had to push for the thyroid tests myself. When I first asked for the blood sample to be sent to an “outside” lab, my request was met with considerable resistance. In the end, I was able to have my vet pull an extra vial of blood for me to handle on my own. Given how reluctant they were to deal with Hemopet in the first place, it seems like I would’ve been asking too much to ask them to prepare it for proper shipping — which is what so concerned the FedEx employee whom I first approached about sending out the sample. In her mind, if the sample hadn’t been packaged by a “professional,” I was sending out some kind of rogue specimen that must contain all sorts of unspeakable ills. Oh heavens! The USPS clerk, on the other hand, was much more lenient. He did ask if I had anything “fragile, liquid, perishable, or potentially hazardous.” I couldn’t flat-out lie, so I started to go into detail about how I wrapped the vial in swathes of absorbent paper towel and how that bundle was slipped into a plastic bag, which was then placed in a padded envelope, which was then boxed up. The clerk was overwhelmed by my details, and interrupted to confirm that the item was not hazardous before he slapped the postage on my priority mail box and sent it on its way. I’ve heard that other USPS clerks have refused to mail out bio-specimens, or at least gave others a hard time, so I guess it’s luck of the draw. So here we are, weeks later, still nursing him along. As of Aug. 30th, we’ve switched Bowdu to Orijen Six Fish in the morning and Primal Raw in the evening, with various supplements in both meals. This is mainly for the sake of convenience now that school has resumed, but I don’t think food is really our focal problem anymore. If we can continue to give him a good diet to boost his skin barrier functions, all the better. Hence, lots of Omega-3s in the form of fishy fish (which is probably his favorite meat anyway) and Omega-6s as well. Unfortunately, I guess hypothyroid dogs experience a thinning of the epidermis (visible on a microscopic level) and slow healing of lesions. So even though he’s on thyroid supplements, those scabs on his paws persist.